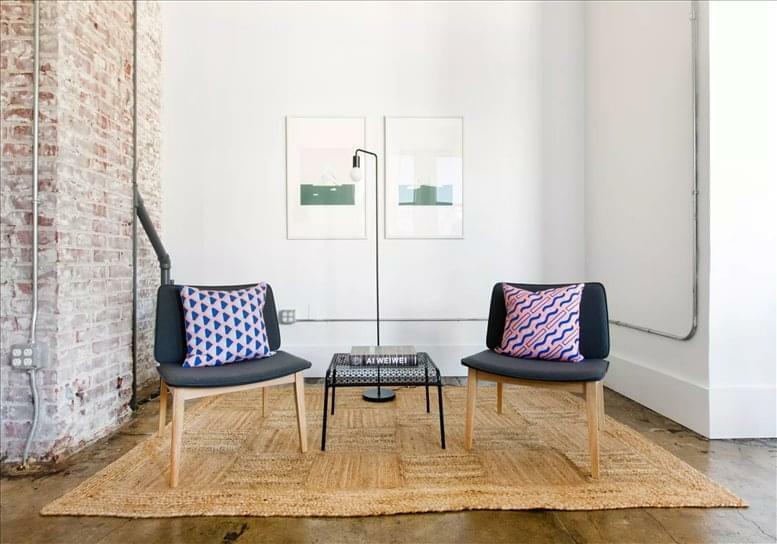 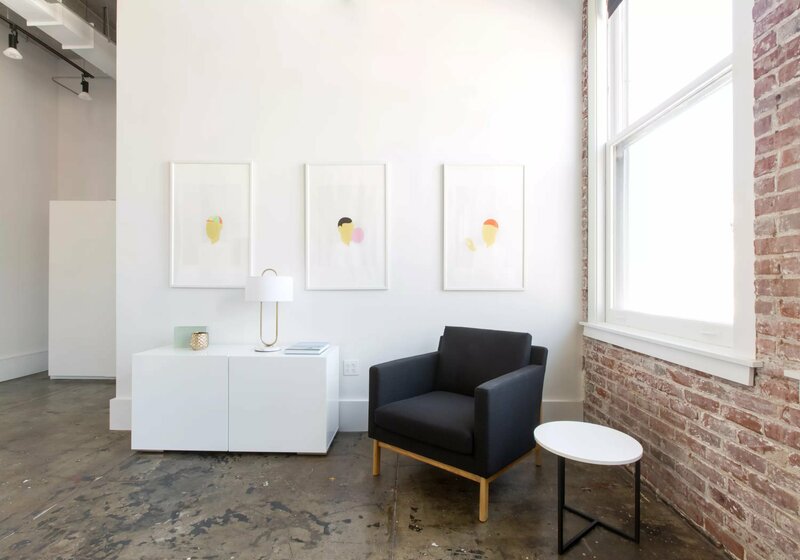 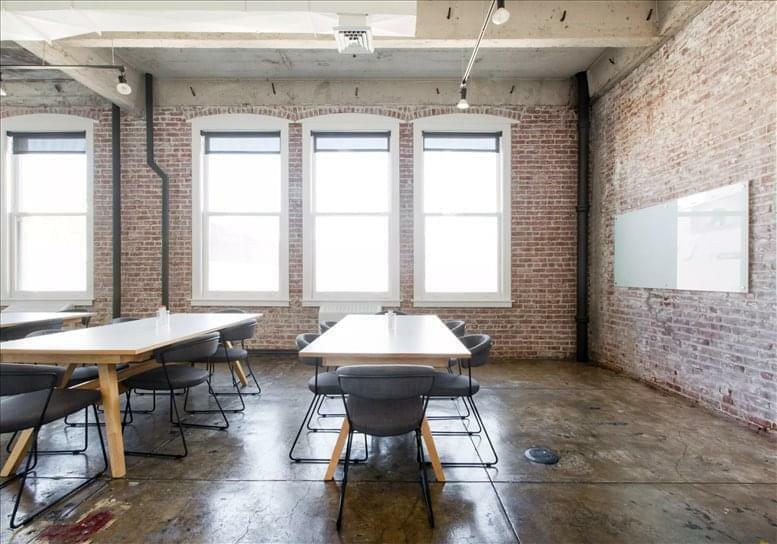 The former industrial building has been given new life as a one of the coolest office buildings in SoMa. 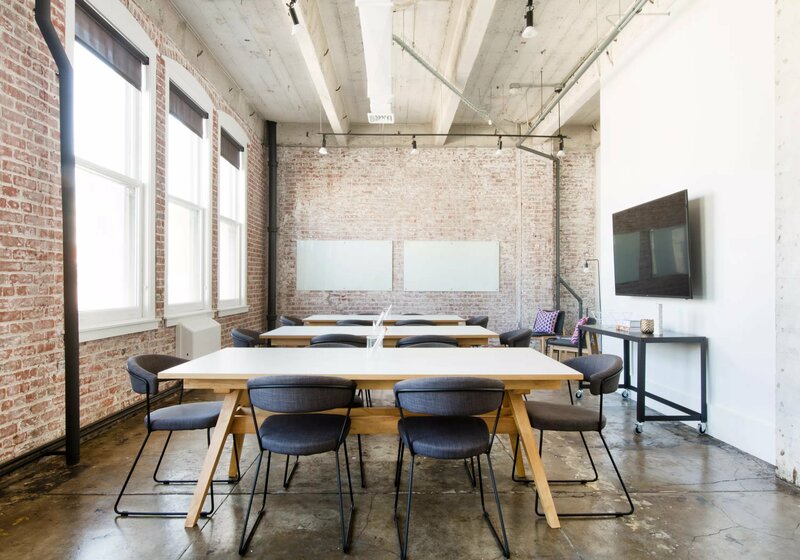 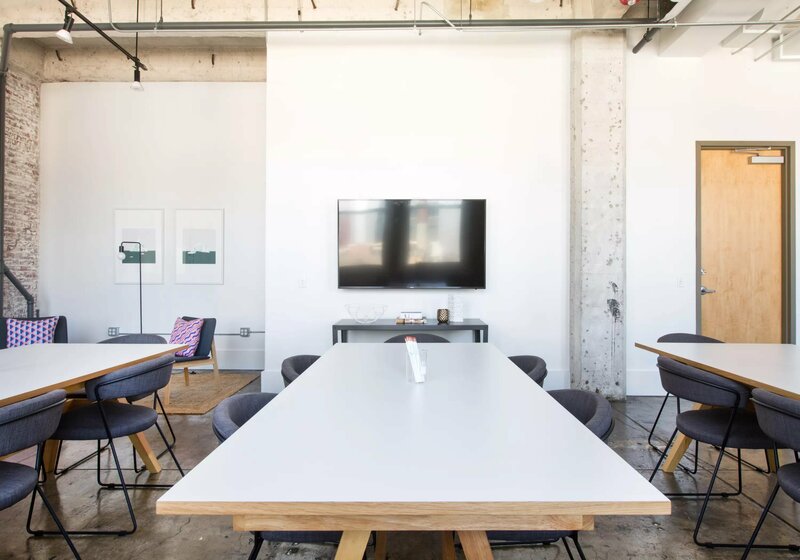 This great space, which boasts high ceilings and lots of natural light, also features three large conference tables, perfect for teams of any size. 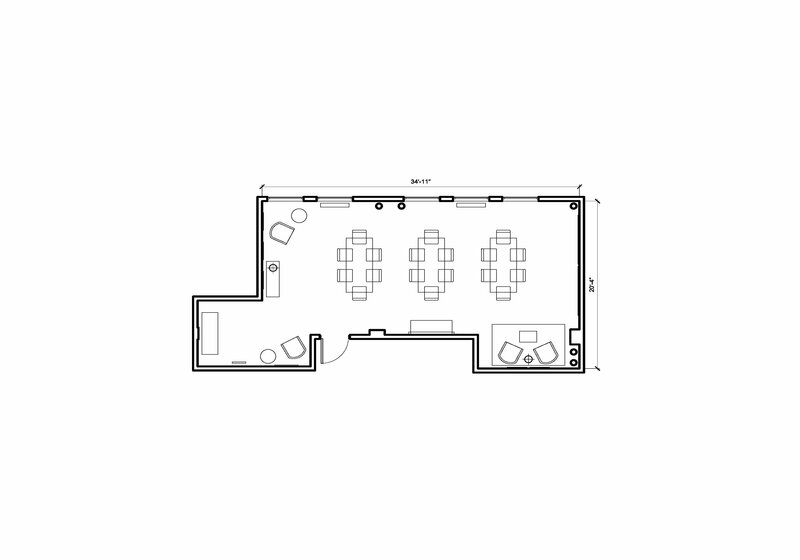 The layout easily accommodates groups for small conferences, lectures, presentations, meetings and more. Just a few blocks from Yerba Buena Gardens and Westfield San Francisco Centre. There, you will find an overwhelming amount of options for dinning, shopping, lodging and entertainment.